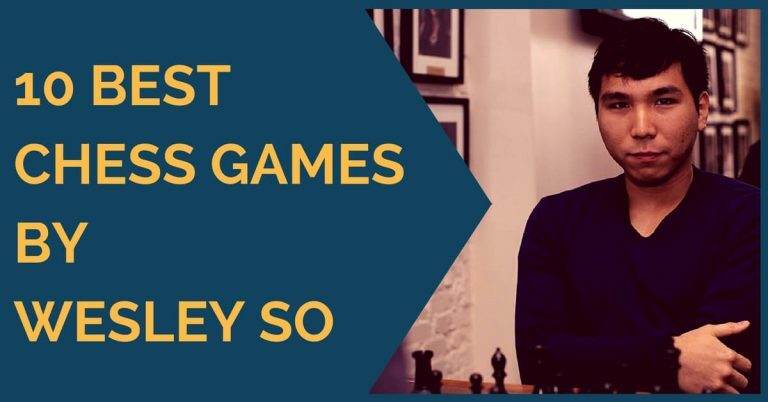 Previously we write about why Magnus Carlsen has won the World Championship Match [according to Anand], discussed his unique, super-GM traits and also shared Gelfand’s opinion about the Match. Today we want to share the head-to-head comparison of Carlsen and Anand, as well as estimating the odds of winning for each player. Currently rated 2882, Magnus Carlsen is almost 100 points ahead of now a title challenger Viswanathan Anand, rated 2787. With a highest ever live rating of 2889, Carlsen surely already left a solid mark in the world of chess. It’s now only a matter of time when he breaks 2900 barrier. Not many players may be aware of the fact that Anand actually holds the 4th highest live rating ever of 2820. It’s not big secret that Magnus Carlsen is a number one chess player in the world. He has been dominating FIDE rating list for a while now. Anand is occupying a number 5 spot, after convincingly winning the Candidates’ Tournament. 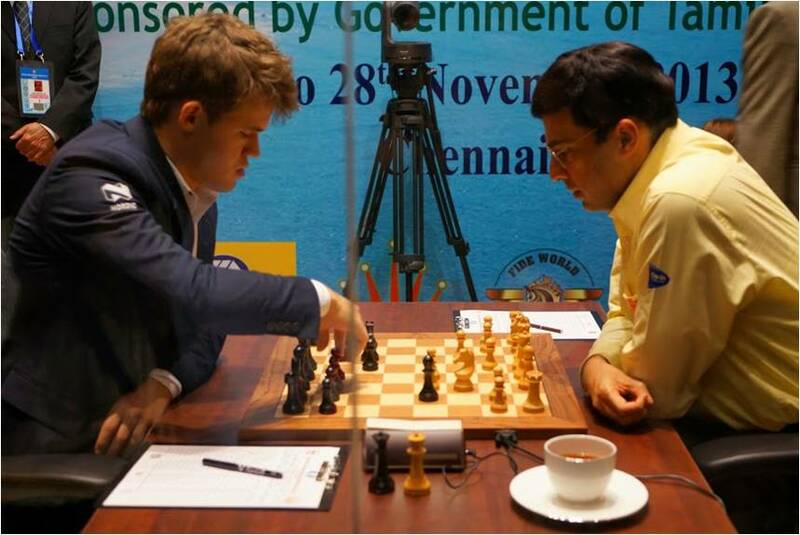 Carlsen is almost half of Anand’s age: 23 vs. 44. That should, supposedly, give him an endurance advantage, especially in those long endgames. Kasparov retired from professional chess in 2005, when he was just 42. Surprisingly, the most common opening played by both Carlsen and Anand is the Sicilian Defense. Another similarity between Carlsen and Anand is their overall winning percentage. Both players win 61.5% of the games played. Carlsen is 5 years ahead of Anand here: 13 years old vs. 18 years old. One may argue that in 1988 when Anand obtained the highest chess title not many players became GMs in their early teens, it’s a modern tendency of the iPhone generation. Both Carlsen and Anand prefer 1.e4 as their main weapon. That would explain why ‘Sicilian’ arises so often in their games. Here, the things are a little different. Norwegian GM faces 1. e4 more often than any other moves. For the Indian GM the most common opening is 1.d4 on the black side. You would assume that Carlsen plays much better than Anand according to recent Tournaments and Championship Match performance. However, their personal head-to-head record indicates that both have won 6 games, lost 6 and drew 28 games. That calculation only takes into account the rating difference between Carlsen and Anand, yielding 40.05% chance of Carlsen to win the game and only 14.06% for Anand. We all know that chess is much more than simply a rating difference and statistics. It involves more complex things such as psychology of competition and the whole problematic opponents issue. Surely the Rematch will be an interesting battle to witness! Share your thoughts on the upcoming Match! I still believe that Carlsen can win the WCC rematch but I expect that the result would be closer. nice article! keep the good work! Interesting comparison! I feel that Anand will give a tough fight this time! Let us wait and see.